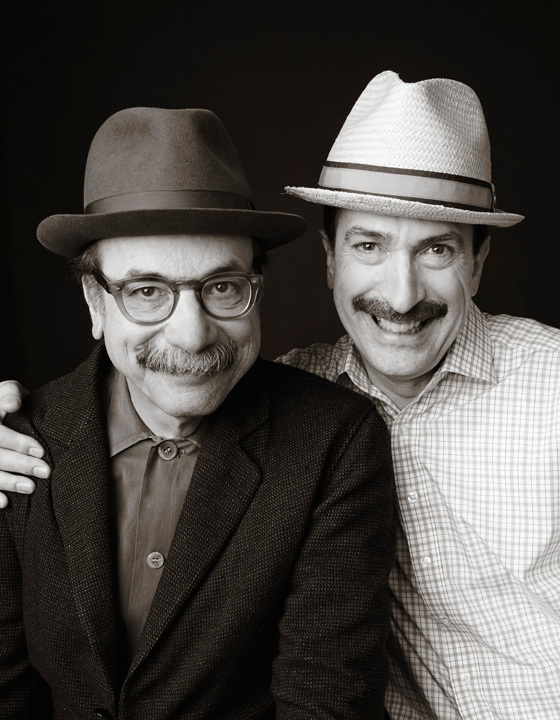 As founder of IDEO, David Kelley built the company that created many icons of the digital generation—the first mouse for Apple, the first Treo, the thumbs up/thumbs down button on your Tivo’s remote control, to name a few. But what matters even more to him is unlocking the creative potential of people and organizations so they can innovate routinely. David’s most enduring contributions to the field of design are a human-centered methodology and culture of innovation. More recently, he led the creation of the groundbreaking d.school at Stanford, the Hasso Plattner Institute of Design. Tom Kelley is the best-selling author of The Art of Innovation and The Ten Faces of Innovation as well as a partner at the renowned design and innovation consultancy IDEO. As a leading innovation speaker, Tom addresses scores of business audiences on how to foster a culture of innovation and tap into the creative potential of their organizations. Over the years, he has spoken in more than thirty countries and helped IDEO grow from 15 designers to a staff of more than 600, while leading diverse areas such as business development, marketing, human resources, and operations. Tom is an Executive Fellow at the Haas School of Business at UC Berkeley and holds a similar role at the University of Tokyo.